What an incredible year this is going to be! Can you feel it? Can you sense the energy, the excitement, the amazing unfolding that is happening? I did a burning bowl ceremony and gave thanks in advance for all the wonderful, beautiful blessings I was going to experience this year. You can read more about this on my website blog post last week (http://www.lindajferguson.com/2011/12/letting-go-and-getting-ready/ ). One of the biggest things I gave thanks for is my ability to share my work with you, for being able to write and speak on ideas to support you fulfilling your life purpose and heart’s desire- for facilitating you standing more powerfully in the truth of Who You Are, as a fully embodied spiritual presence of peace and love. 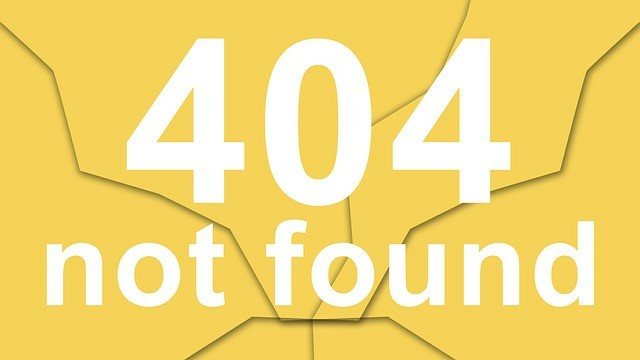 It is such a pleasure to support your journey here through this blog. I thoroughly enjoy working with my coaching clients to see how they are able to express and experience their Divine Essence, to watch them achieve their goals, to see the brilliant ways they share their gifts, to awaken them to more positive possibilities, to help them reach their greatest potential. God I love my job! So what bold and beautiful ideas do you want to manifest this year? What goals will rock your world? What do you want to set your sights on this year that will make you jump out of bed each day and shout, “Haleluiah, I get to create today”? How do you want to express and experience the magnificent being that you are? As you may recall from my blog post this time last year, I reminded you that you had a mission. That mission was to discover your strengths and practice them daily, to use your talents and gifts well, to prepare yourself to step into your greatness. How did that go for you last year? How do you want to share your greatness with the world? 2012 is a year of major changes. I’ll write more on this in future blogs. For now, feel the energy, embrace the changes that will be laid in front of you. Tune in to the excitement that is building. Step into your passion for living as a fully awakened, inspired spiritual being. Share this blog with others who are on this journey. Many of us have accepted this calling, to be a presence for Love, harmony, beauty, peace, compassion, prosperity, grace, unlimited positive potential. You will mirror this for others as you step fully into it yourself. Welcome aboard. Enjoy the ride. What a year this will be! Linda’s 1st book, 10th Anniversary edit. 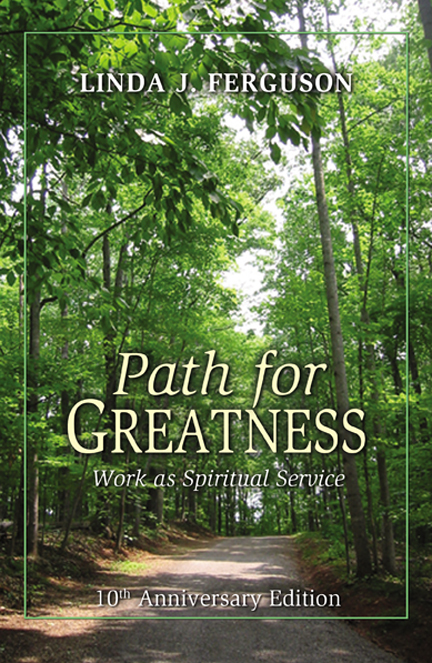 Linda’s 10th Anniversary edition of “Path for Greatness: Work as Spiritual Service” is available by clicking on the title link. 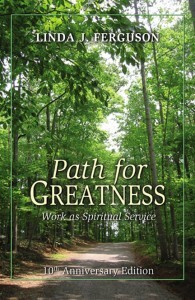 If you want to read more of Linda’s ideas for working spiritually or want to support a friend who desires to work with passion and purpose, buy Linda’s book today.